If you haven’t come across this Swiss Gin yet – it’s an absolute must-try. 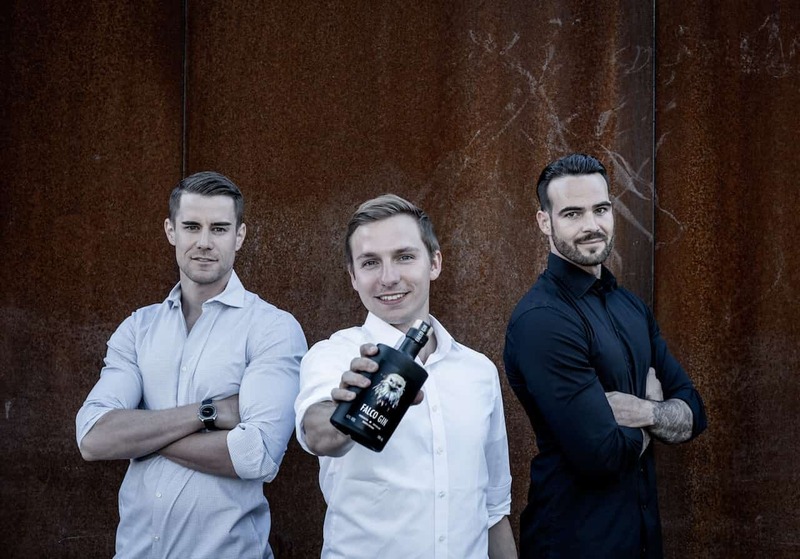 A few months ago, three entrepreneurs from Schaffhausen launched their first product: Falco Gin. This Swiss Gin is unique in taste and design. The colorful Falcon on the matt black bottle will catch your attention and make you want to try. 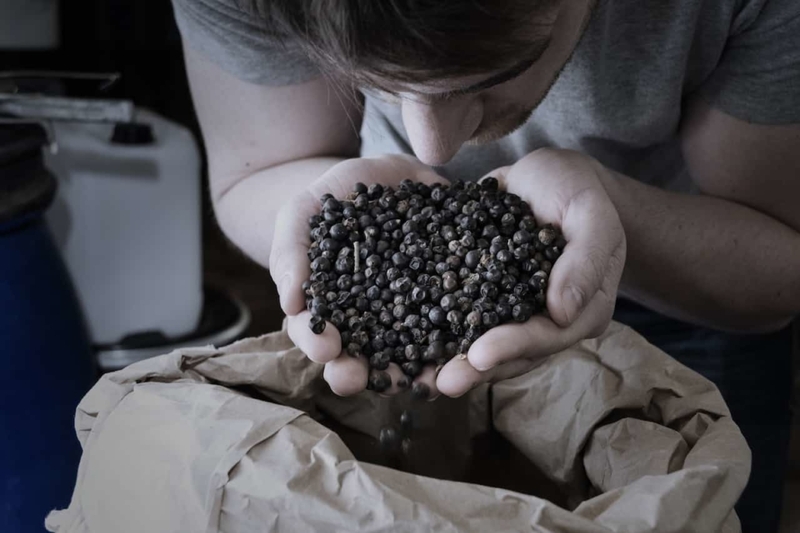 “It’s our aspiration that our Gin creates a unique experience that you will enjoy sharing with friends” so Alain, one of the Founders. 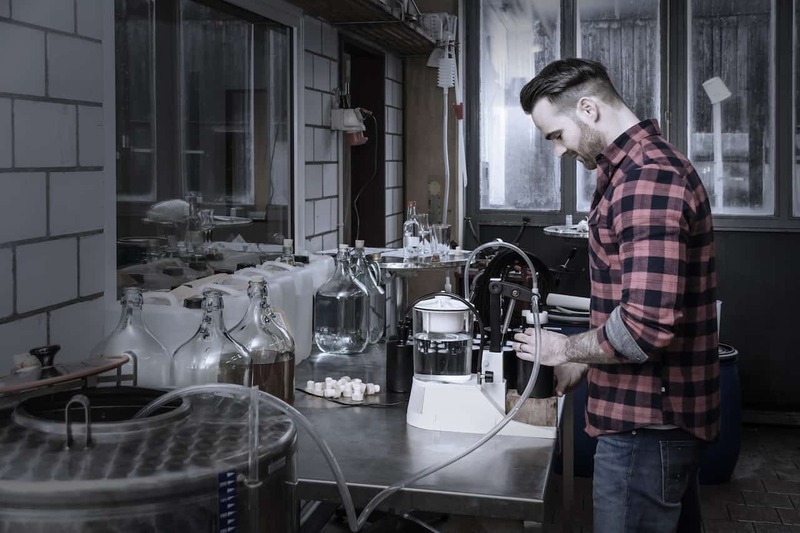 The founders are very passionate about crafting Gin, which made an impression on some of the best chefs of Switzerland. 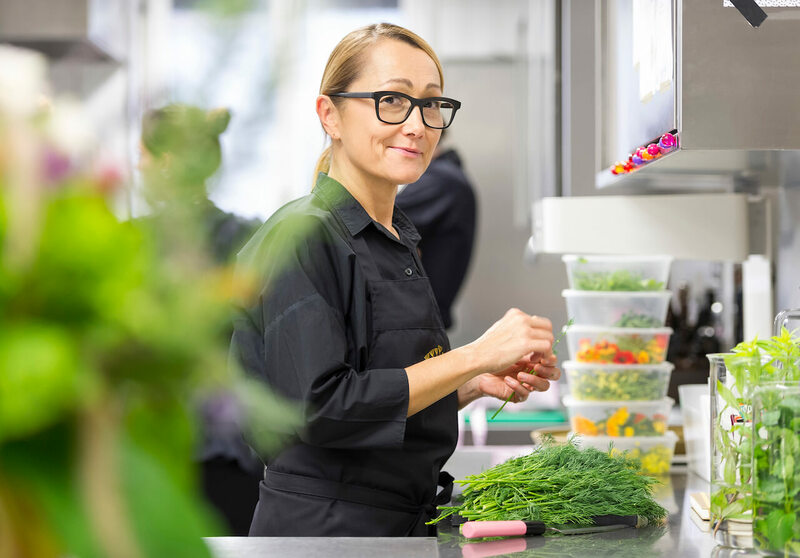 Tanja is a 2 Michelin Stars rated chef with 18 GaultMillau Points and cook of the year 2014. She loves its fresh taste and created a signature drink with Falco Gin. 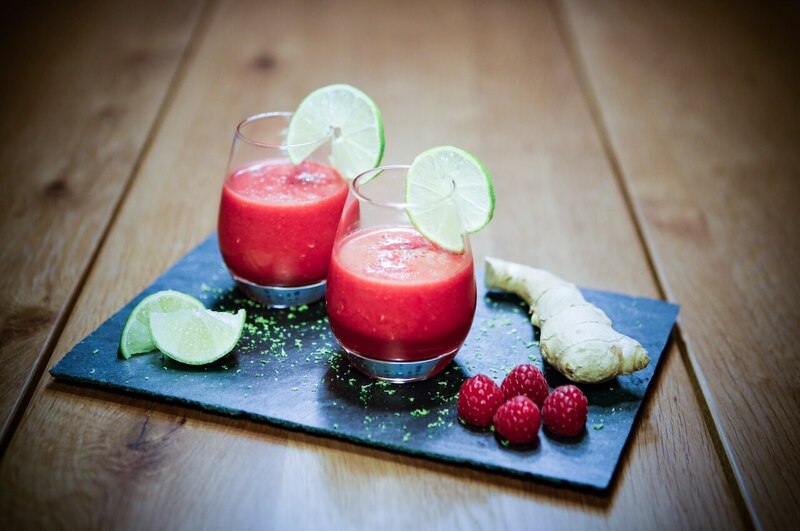 Grate the raspberries, ginger, lime juice & grater with the raspberry syrup in a mortar and pass through a sieve. Mix with 1 dl Falco Gin and spread over 4 glasses. Add crushed ice and raspberries and fill up with Gents Ginger Ale. Falco Gin also received his accolade by Jacky Donatz one of the most famous Chefs in Switzerland while he was praising the exceptional taste in a Swiss TV show. “We are humbled by the amazing feedback we receive.”, says Sandro. Currently they are expanding into more restaurants, bars and distribution channels. Our conclusion: This Gin is a great addition for every home bar and an absolute must-try for every Gentleman.